Sustainability at NBPOL is led by the Group Director of Sustainability. Although not a formal member of the Board, the Group Director of Sustainability reports directly to the Board of Directors and attends all Board meetings. The Board receives a monthly report that tracks sustainability KPIs for the group. 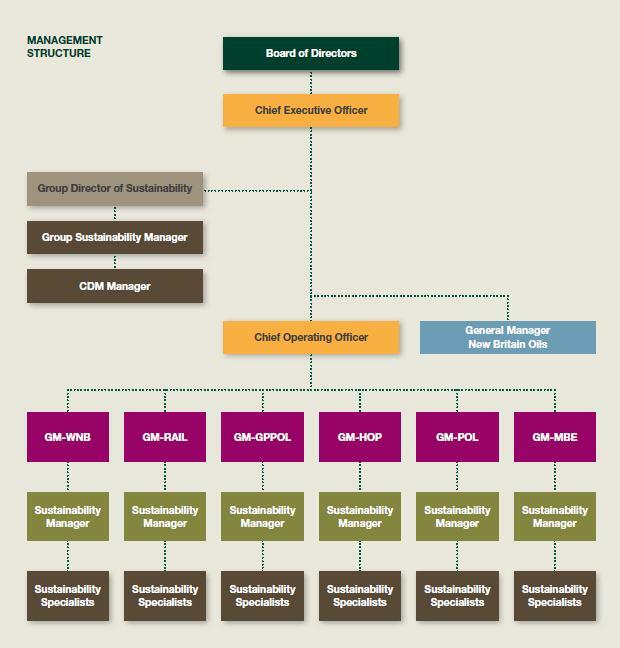 The Group Sustainability Manager report to the Group Director of Sustainability, and it is their role to support the General Manager in realising sustainability objectives. 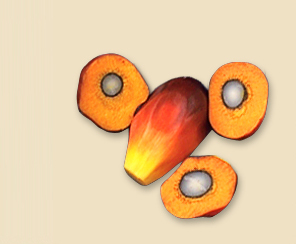 In addition, our operations in Papua New Guinea have dedicated sustainability teams with relevant specialists to support the implementation and development of sustainability.